A bike ride that began with 26 friends in 1977 is today New Zealand’s premier cycling event. Covering a scenic course on 160 kilometres of sealed road around beautiful Lake Taupo, it caters for riders of all abilities, and attracts around 12, 000 entrants, with numbers increasing every year. In 2007, it was named one of the best rides in the world by the International Cycling Union, and became part of the prestigious international UCI Golden Bike series. Whether you’re riding for fun or competitively, this book contains all the information you’ll need to prepare for the event and have a great ride on the day – including details of the course, suggestions for gearing up, and training programmes for all levels. It also includes a listing of all New Zealand’s other exciting road-cycling events. 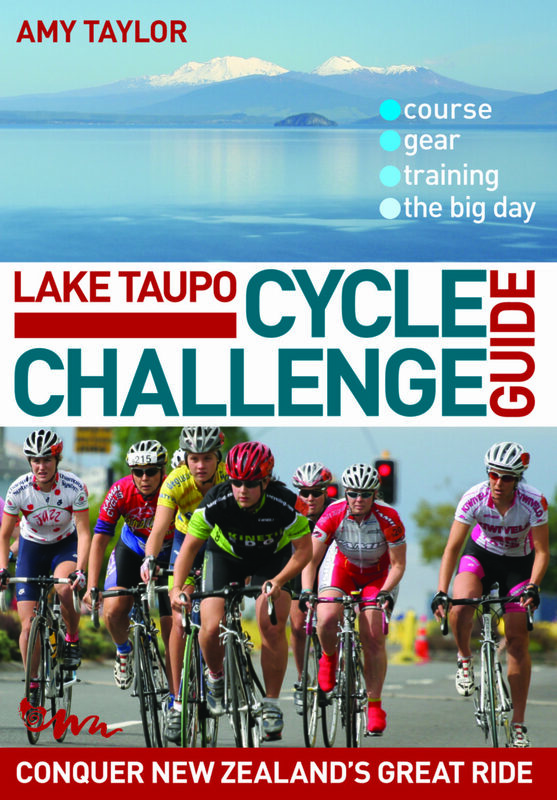 Become a fan of The Lake Taupo Cycle Challenge Guide on Facebook to interact with Amy Taylor, ask questions, and find out cycle challenge news!